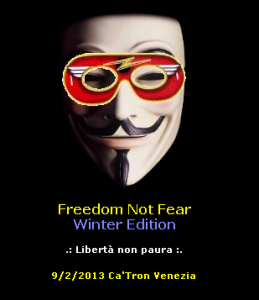 ← Freedom Not Fear 2013 – Save the date! Unpatiently waiting for FNF Brussels in October? We welcome this hearty initiative and wish fun & success!